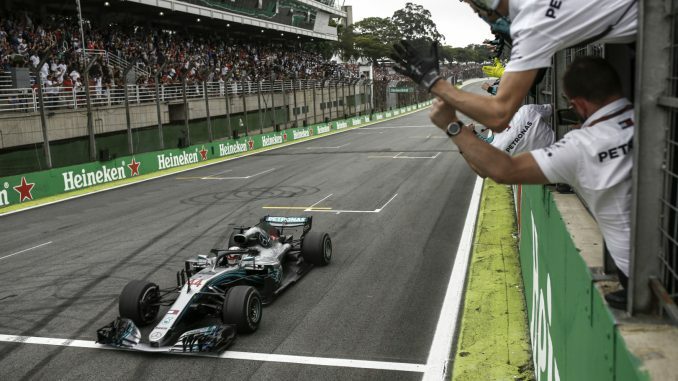 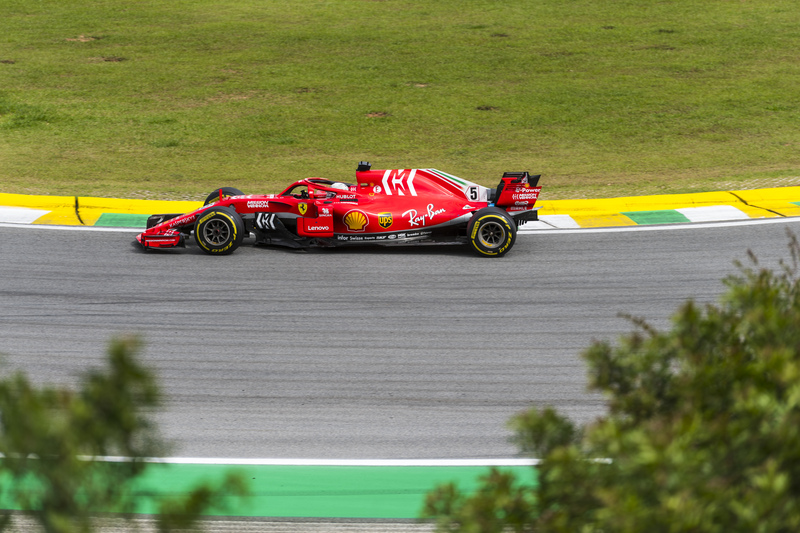 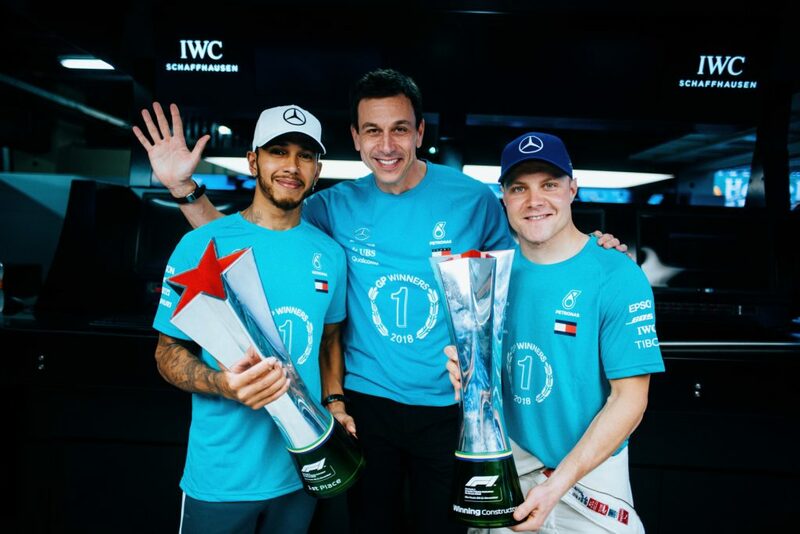 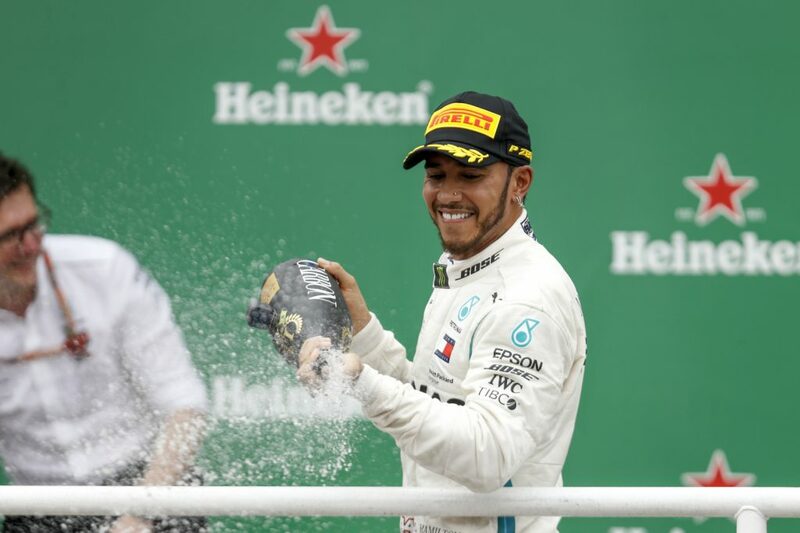 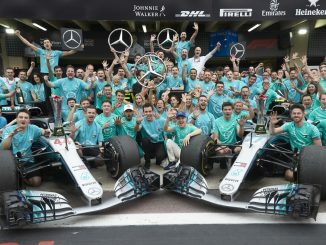 Just one race after wrapping up the drivers’ title, Mercedes were celebrating again as Lewis Hamilton’s Brazilian Grand Prix victory helped the team wrap up the constructors’ race. 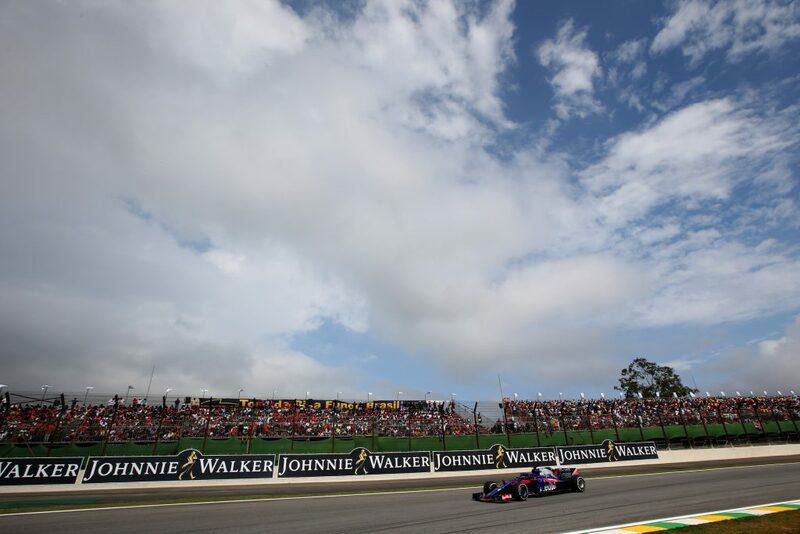 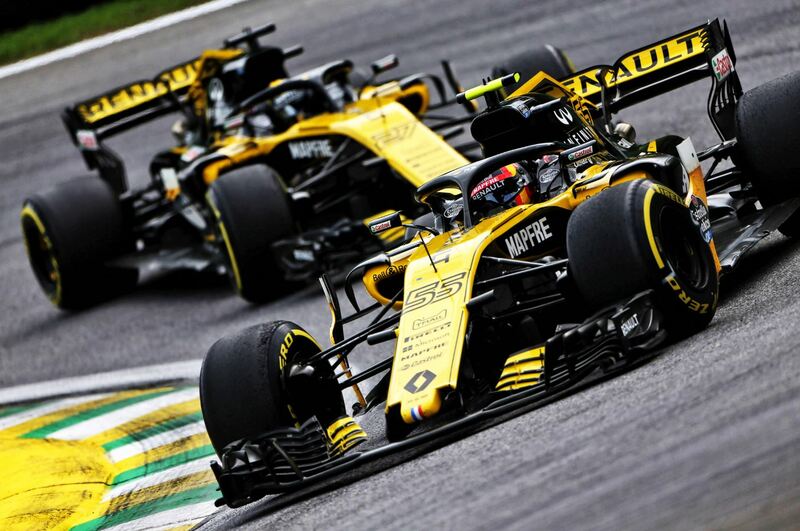 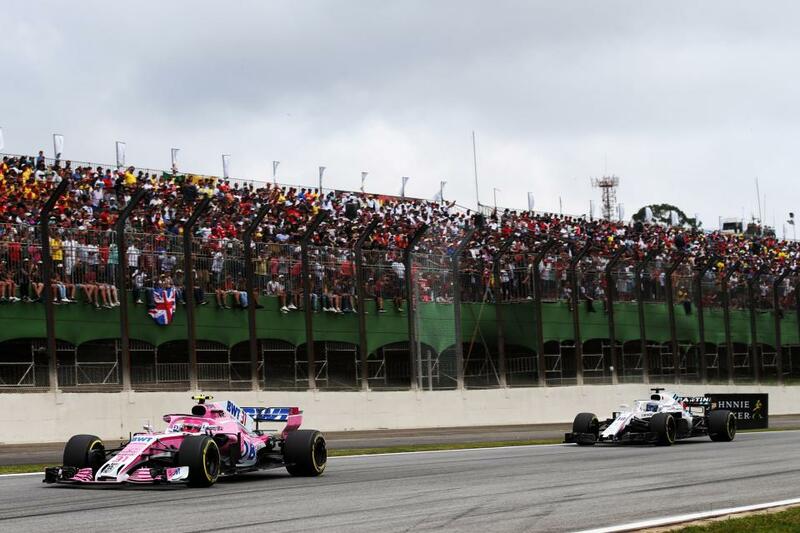 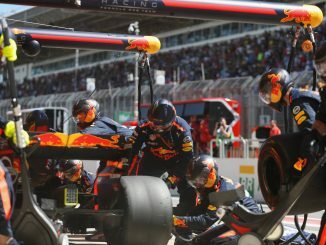 The race will perhaps be best remembered for the incident between Max Verstappen and Esteban Ocon, which saw the latter spin the Dutchman out of the lead while attempting to unlap himself, resulting in a physical confrontation after the race. 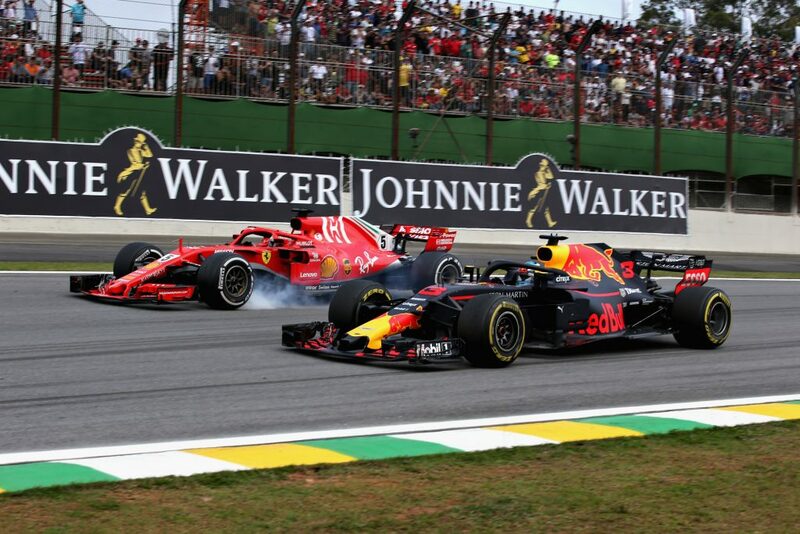 Verstappen recovered to finish second, while Kimi Raikkonen claimed the final step on the podium. 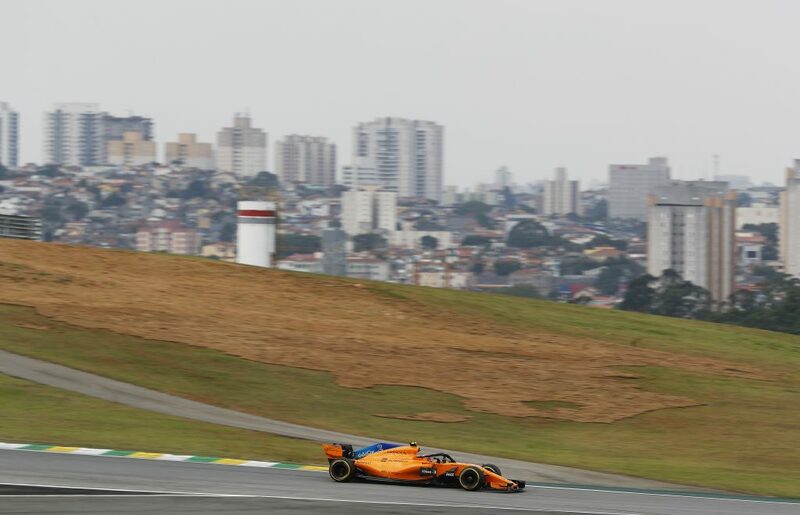 *Alonso crossed the line 16th but was given a five-second penalty for ignoring blue flags. 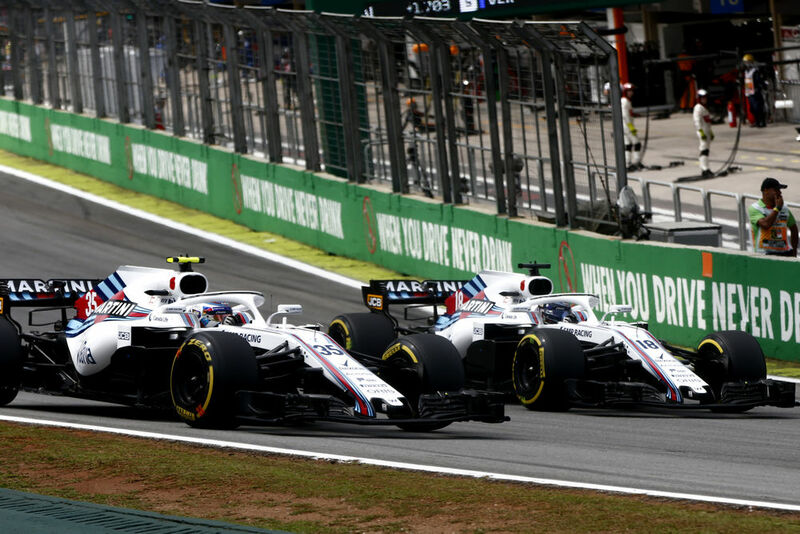 Sergey Sirotkin, Williams FW41 Mercedes, leads Lance Stroll, Williams FW41 Mercedes.